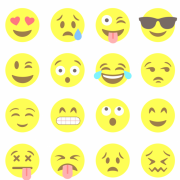 You are here: Home / Blog / Analysis / Should Higher Education Marketing Emails Contain Emojis? 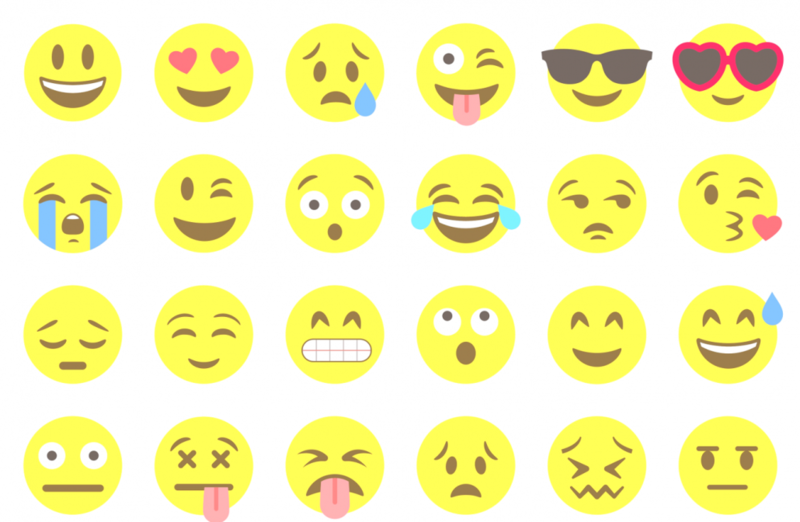 Should Higher Education Marketing Emails Contain Emojis? I was shocked to recently read a benchmark report from MailCharts and IBM that showed that on average, fewer than 2% of marketing email subject lines contain an emoji. Though it seems that using emojis in subject lines is still only an emerging trend across most industries, it doesn’t mean it’s too early to test them in higher education. Emojis are a common communication tool in today’s world, even if not completely prolific in email marketing just yet, so it’s worth exploring their potential to drive greater engagement rates with your student email communications. We carried out a few A/B tests of our own on behalf of a university client, testing emojis in email preheaders and a subject line. The tests we’ve completed so far offer an early indication that emojis perform well among a prospective student audience 👍. Success? 😃 This initial test showed an emoji making a huge impact on open rate. We did two additional tests with preheader emojis and again saw an increase in open rate. Although, the performance increase was less dramatic in our subsequent tests. In each case, adding an emoji to the preheader increased open rate by roughly 3%. Success? 🙁 Open rate performance was slightly worse when an emoji was added to the subject line. But, not to be discouraged as this is only one test; we have more tests coming up to get a stronger read on emoji influence in subject lines. We’ll keep you posted as we explore emojis further both in preheaders and subject lines. In the meantime, happy testing on your end and do let us know how it’s going; we’d love to hear your findings too! 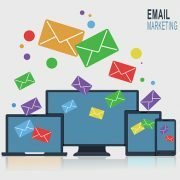 For more email marketing analysis, check out our blog post Are you optimized for these popular student email providers? As you can see, sometimes getting a headline just right can make a huge difference when it comes to international student engagement. Want to see more insights like these in your inbox? Subscribe to our Insights email list to receive occasional emails on our latest original research and upcoming webinars. https://www.uniquest.global/wp-content/uploads/2017/04/emoji-image-2-1030x672.png 672 1030 UniQuest UniQuest2017-04-12 22:05:172019-04-11 17:21:45Should Higher Education Marketing Emails Contain Emojis? Are You Optimized for These Popular Student Email Providers By Country?